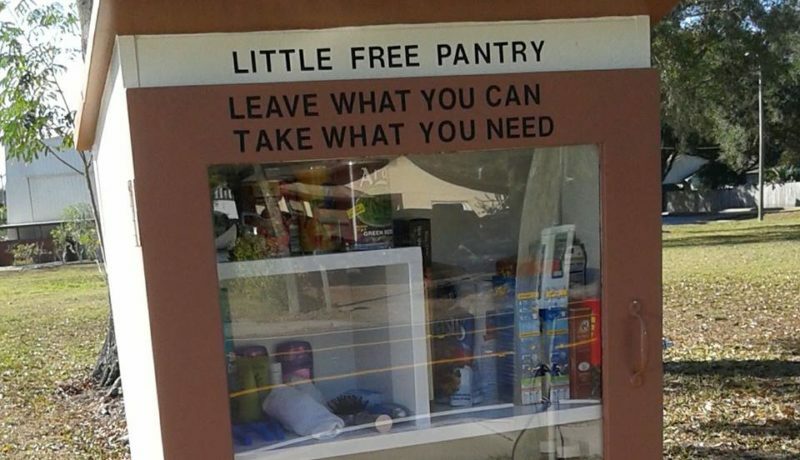 The Little Free Pantry is an outreach to help our community. in need. It is sponsored by our church and the community.